The doctors are back to fix the unfixable. The third season of the Botched TV show premieres on E! Tuesday, May 10, 2016 at 9:00pm ET/PT. In Tuesday’s season premiere, Rajee — who unknowingly had her face injected with cement by someone who was not licensed — returns for a consult. See what is coming up on season three of Botched. What do you think? 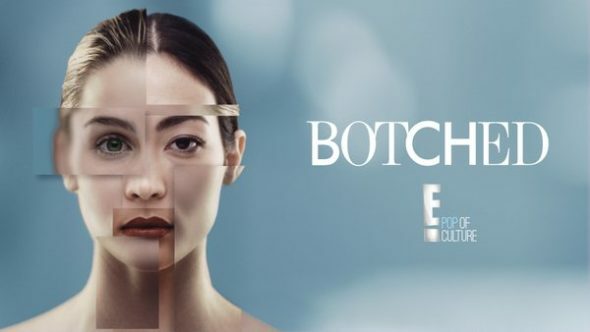 Are you a fan of E!’s Botched TV series? Will you tune in for the third season premiere? More about: Botched, Botched: canceled or renewed?, E! TV shows: canceled or renewed?